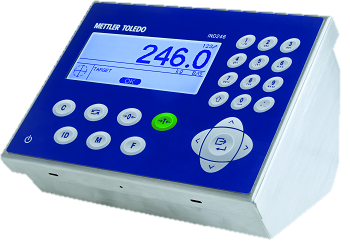 Basic applications require a reliable, easy to use weighing terminal, that require minimal operator training and system maintenance. 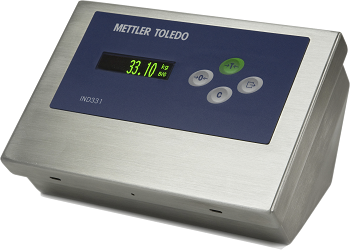 Automation applications require a weighing terminal that is capable of integrating via fieldbus networks, industrial Ethernet and to control devices. 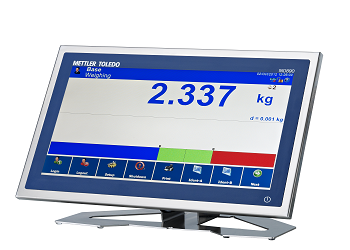 Advanced applications require a large graphical human machine interface (HMI), advanced data management and powerful software. Programmable terminals can be customized to meet unique needs.